Your adventure begins in Buenos Aires, where you'll enjoy its heavily European-influenced heritage before being whisked away on a private charter flight to explore Ushuaia prior to embarkation. At sea, photograph massive albatross and pintado petrel as they swoop and soar around the ship, guiding us toward South Georgia. 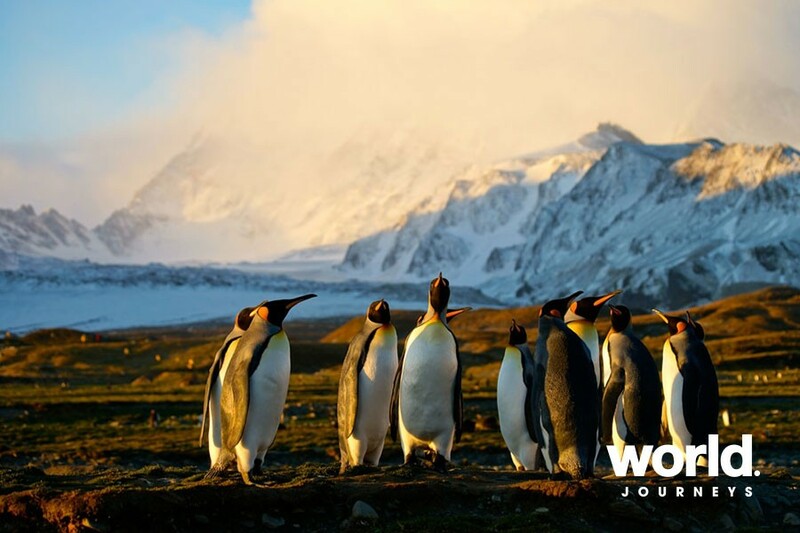 Beaches teeming with king penguins and elephant seals greet us on this fabled island, where we'll pay our respects to famed explorer Sir Ernest Shackleton. 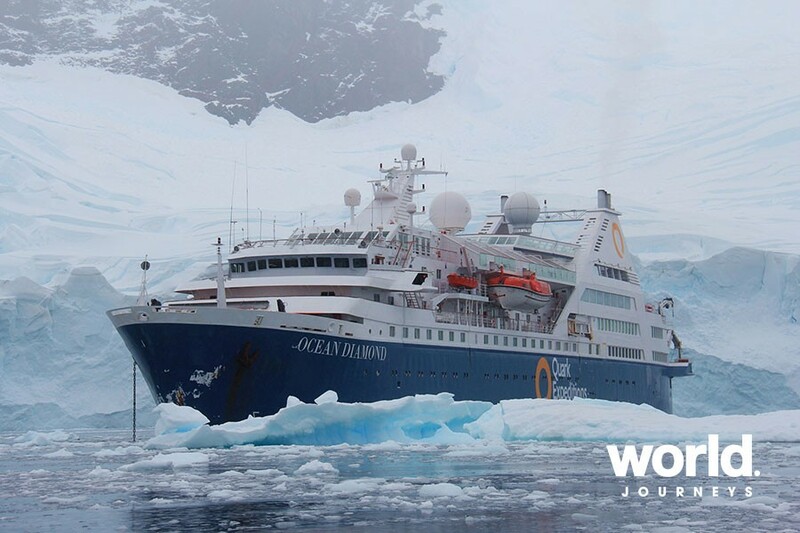 Your Ship: World Explorer Distinct and comfortable, refined and roomy, these attributes and more describe World Explorer. 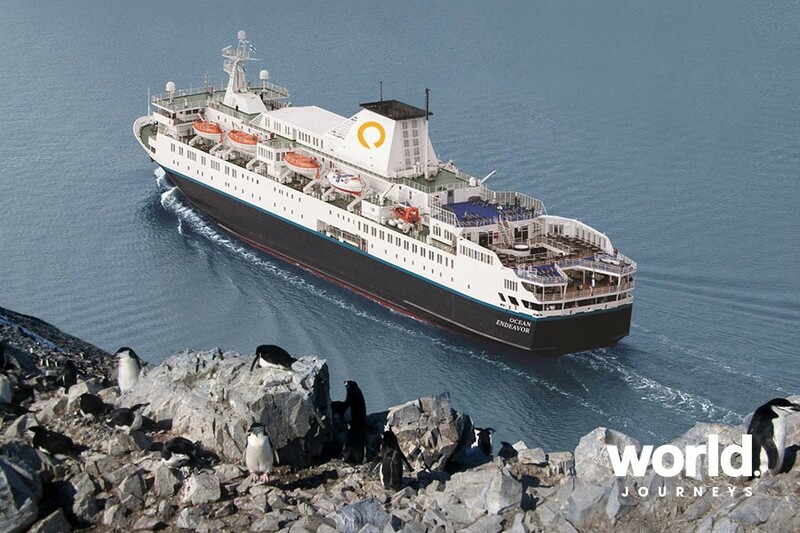 Not only will it be among our fastest ships, it will also be one of our finest, with six tiers of deluxe accommodation. Day 1: Buenos Aires, Argentina You may arrive in Buenos Aires at any time during Day 1 of the itinerary. Upon your arrival in this splendid city, known for its rich architecture and European heritage, you will independently transfer to the group hotel (pre-night hotel included). 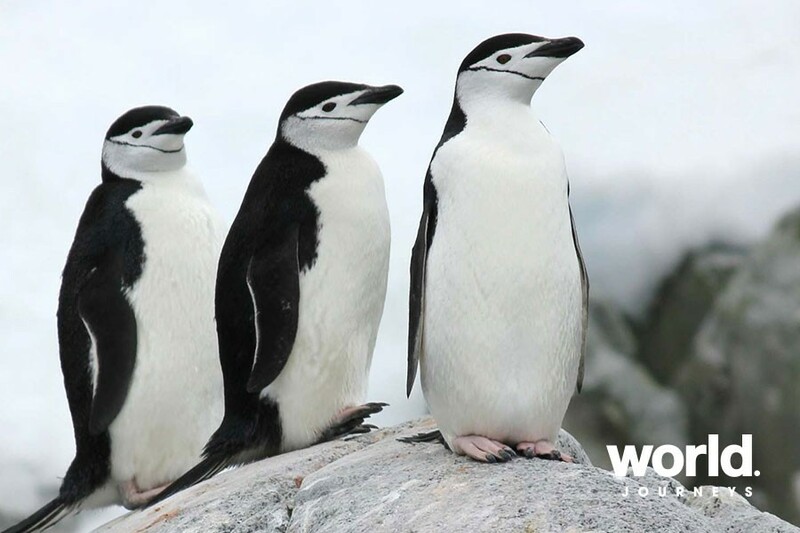 Days 3 to 5: At Sea The Expedition Team will keep you busy by testing your knowledge of seabirds, penguins and the history of South Georgia as they begin their educational lecture program. Days 6 to 8: South Georgia The first indication that you are approaching South Georgia is the sighting of birds around a group of rocky spires called Shag Rocks. 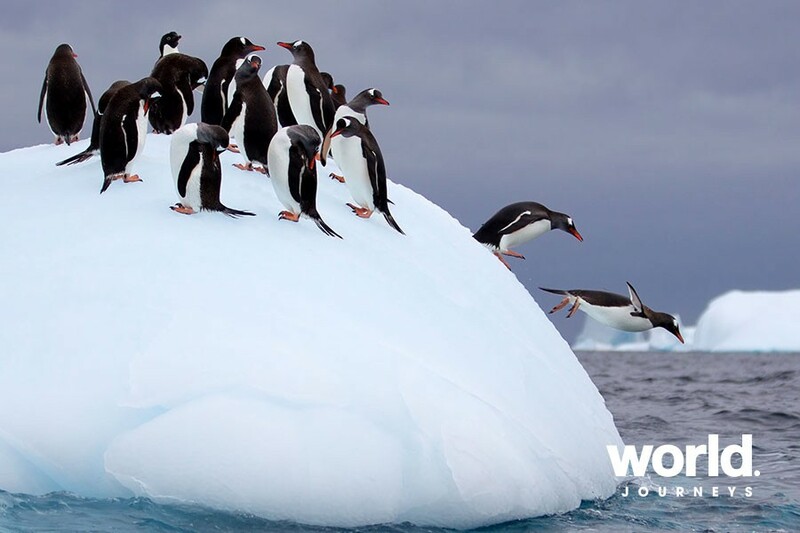 Rising out of the icy ocean waters, have your binoculars and cameras ready to photograph these rocks. Shags, prions and wandering albatross often rest here. 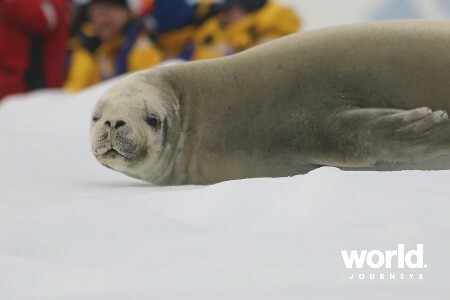 Days 9 and 10: At Sea Antarctica awaits, along with its own penguin and seal species. 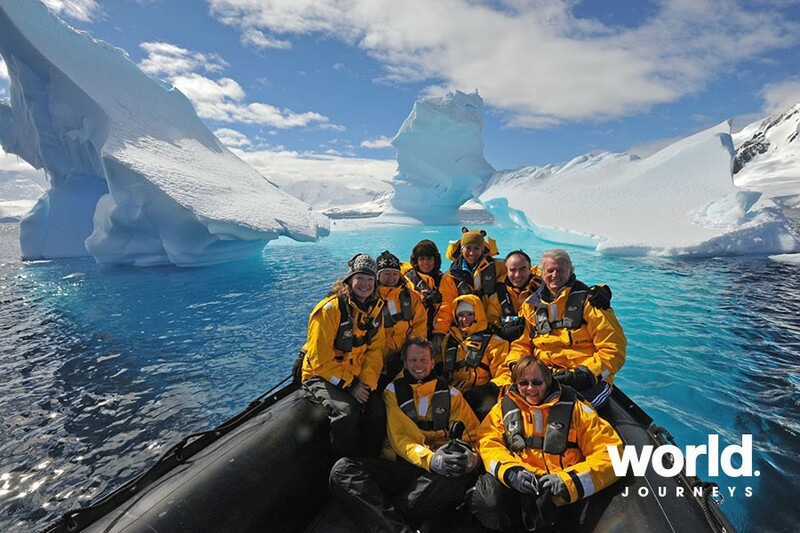 While you're at sea, you can enjoy quiet time or take in presentations by the Expedition Team. 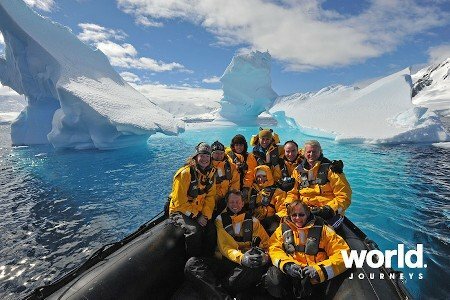 Days 11 to 13: Antarctic Peninsula The most common reaction to arriving at the White Continent is a sense of reverence and awe. The experience is hard to put into words. 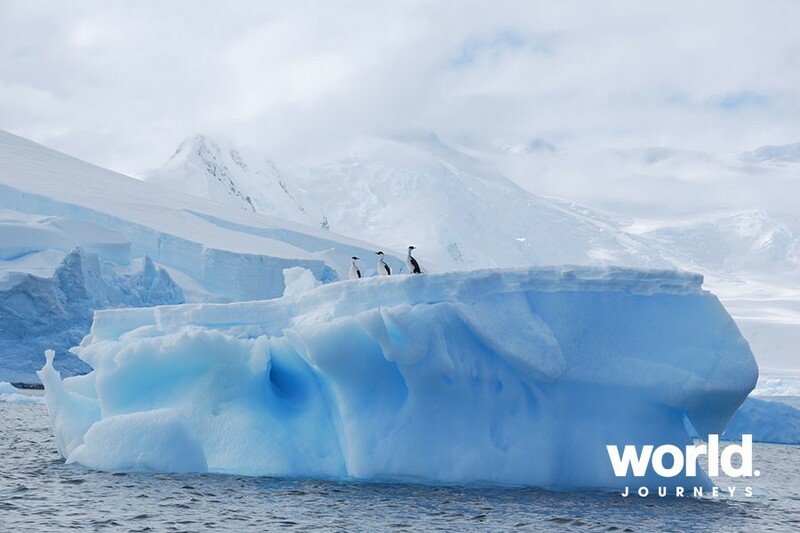 You will discover that Antarctica is a land of extremes: at one moment you'll be overcome with a feeling of complete silence and loneliness, the next you'll be laughing at the comical antics of a curious penguin. Days 14 and 15: At Sea After more than a dozen days of memorable wildlife encounters, your journey home begins. 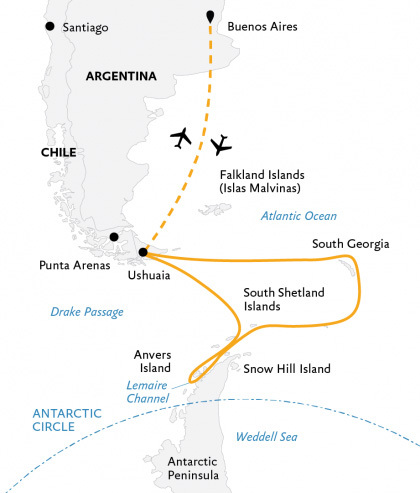 Day 16: Disembark in Ushuaia and Fly to Buenos Aires We will arrive in Ushuaia in the morning after breakfast. After disembarkation, we will taste a little of Patagonia by touring Tierra del Fuego National Park before we transfer to the airport for the return group charter flight to Buenos Aires. Save up to 20% on select departures! 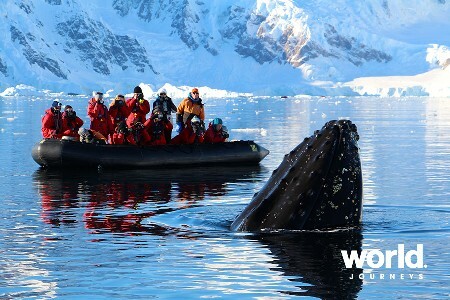 Conditions: Valid on bookings confirmed by 30 April 2019 for selected voyages only. Only combinable with the First Time with Quark saving of 5%. Applies to voyage fare only. Excludes Triple cabins. Subject to availability.